Felix Rosenqvist will make his first-ever outing in America’s top single-seater category the Verizon IndyCar Series later this week, testing for 11-time and reigning champions Chip Ganassi Racing. Rosenqvist, the current Formula 3 European champion, will take to the track at Mid-Ohio Sports Car Course (USA) for a one-day test on Thursday (21 July), becoming the first Swede since Kenny Bräck in 2005 to drive a Verizon IndyCar Series machine. 24-year-old Rosenqvist’s 2016 agenda includes racing in the lower-tier Indy Lights championship, the final stepping stone on the road to the Verizon IndyCar Series in the American open-wheel structure. Rosenqvist will conduct the test with Chip Ganassi Racing just days on from winning both Indy Lights races on the streets of Toronto, Canada, last weekend. 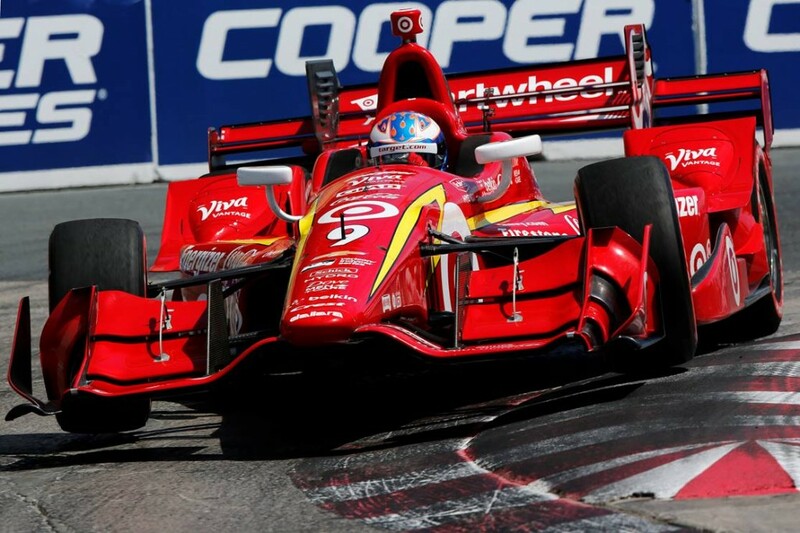 Chip Ganassi Racing are 11-time and reigning Verizon IndyCar Series champions, claiming both the 2015 teams’ and drivers’ titles (courtesy of New Zealander Scott Dixon). Dixon remains on the Indianapolis squad’s Verizon IndyCar Series line-up in 2016, alongside ex-F1 driver Max Chilton (UK), Brazilian stalwart Tony Kanaan and American Charlie Kimball. Verizon IndyCar Series machines produce approximately 675 bhp. 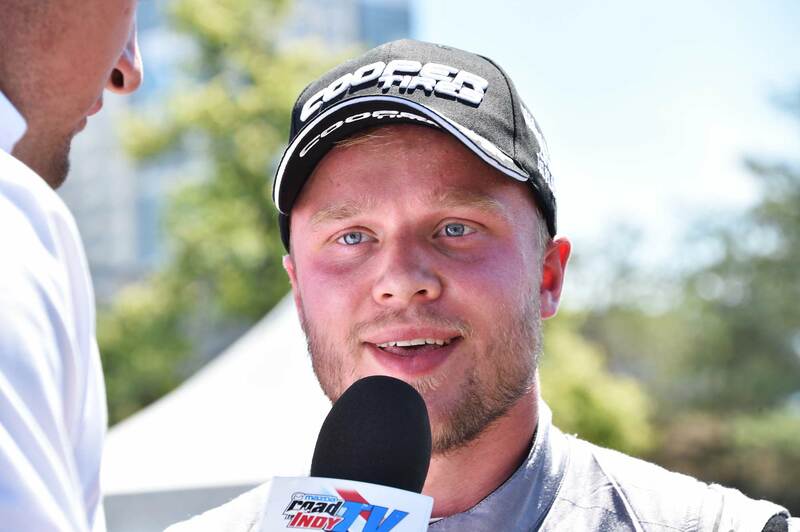 Felix Rosenqvist has won a total of three Indy Lights races this season, more than any other driver in the field. Read more about the Chip Ganassi Racing car here.